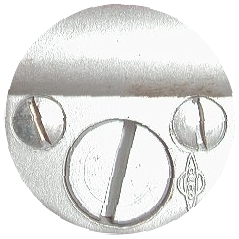 Where can you find this on your 2CV and what could it be? 2CVsRus is THE best source for Citroen 2CVs in the USA. 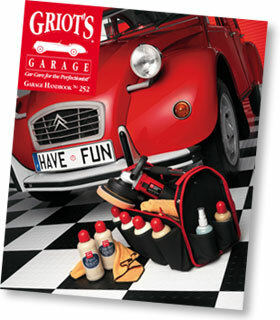 For over 20 years we are specialized in repair and restoration of Citroen 2CV. 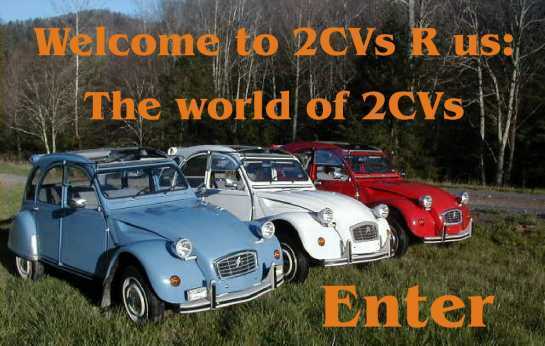 Inside our website you will find plenty of information about 2CV's in general, repair and maintenance instructions, spare part supply, a very informative 2CV buyer's guide that tells you what to look for when you plan to purchase a 2CV and a complete online 2CV Users Manual. You can browse through comprehensive slide shows of representative 2CV restorations to learn what to expect before you consider a restoration project. 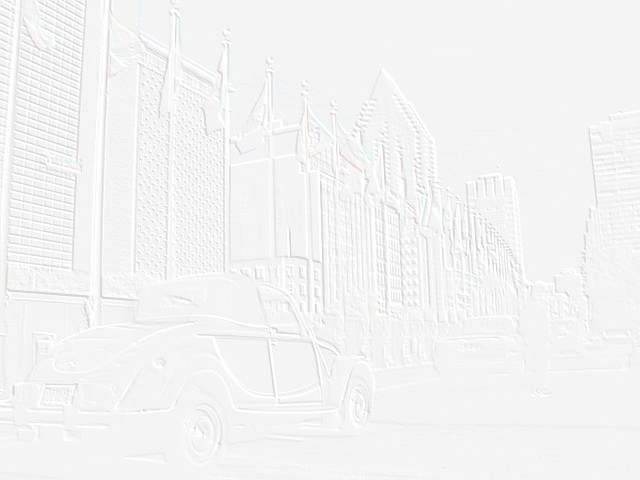 Located at the beautiful West Coast in Seattle Washington, we can help you with your Citroen 2CV needs.